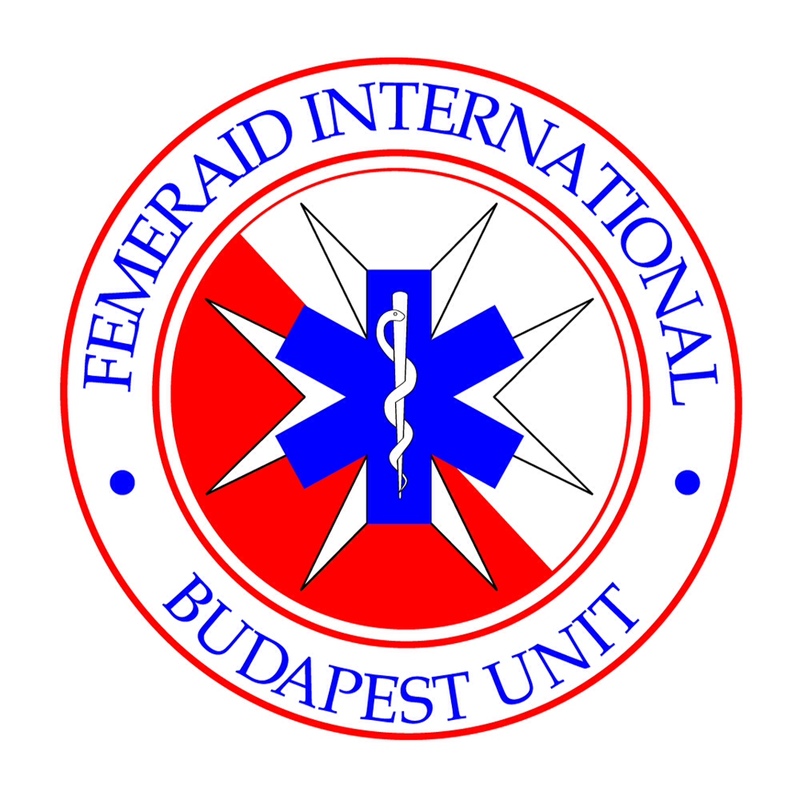 Thanks to the excellent media work of the FEMERAID International many new volunteers applied for FEMERAID – Budapest Unit after the snow disaster, which occurred on the 15th March in Hungary. 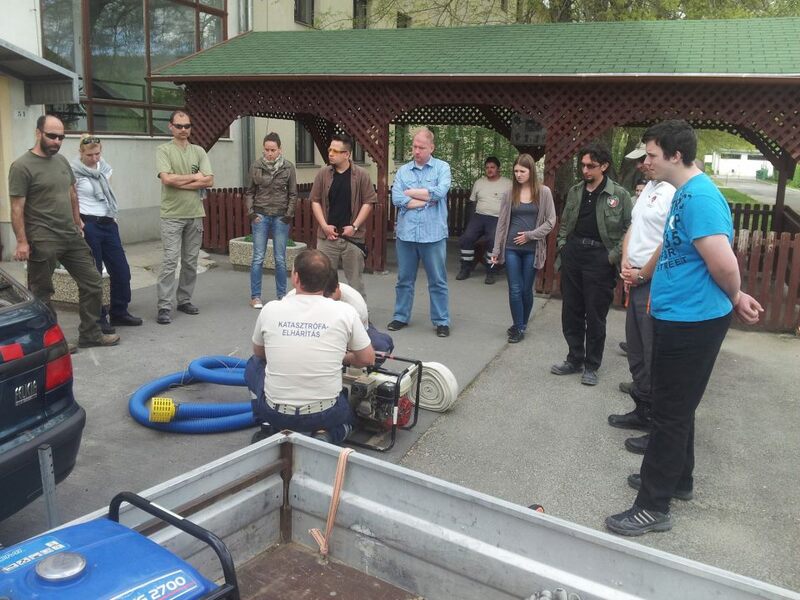 After the disaster’s post-production we began the preparation for new volunteers to their future duties. On our BASIC Volunteer Training Program 16 new candidates participated. 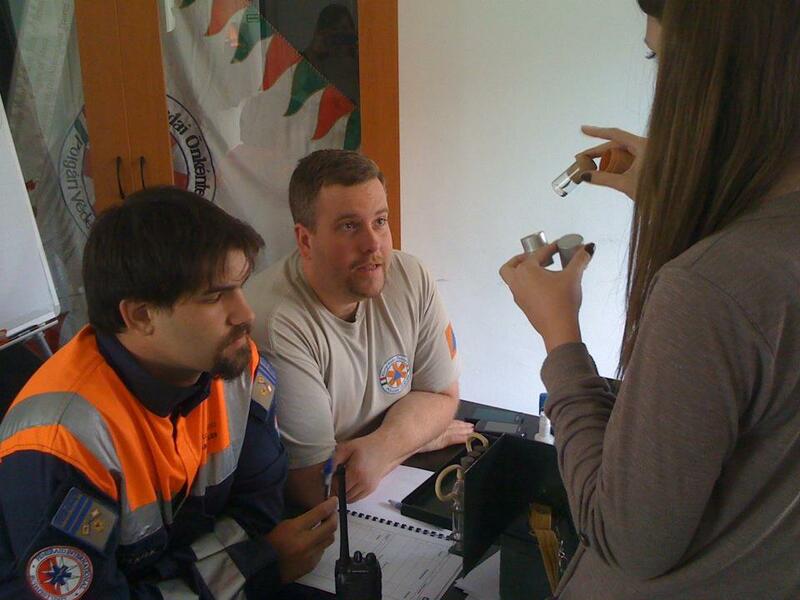 The Central-Buda Volunteer Civil Protection Association – as a registered adult education institution – regularly organises training programs for new candidates, which program is called “BASIC” and was designed by our experts on the basis of our needs. 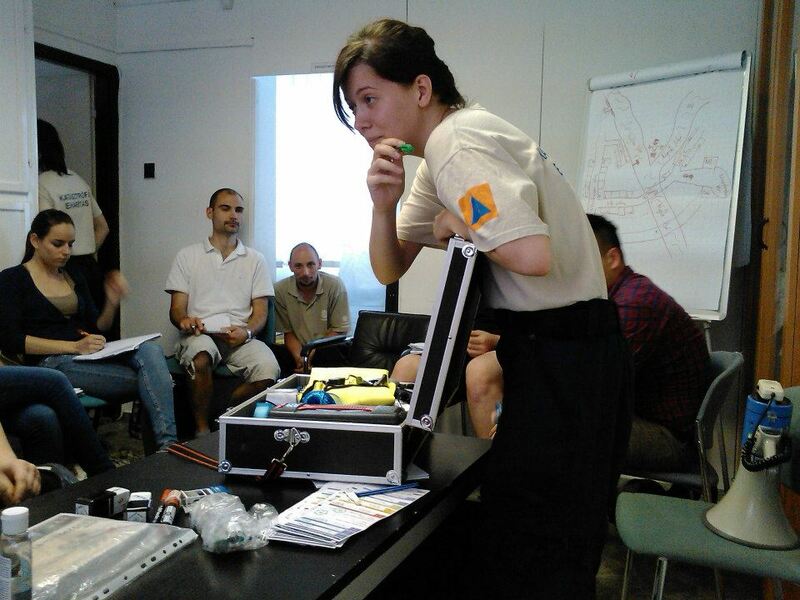 The training program consists of four module groups of ten modules and provides a basic understanding of the work of volunteers in the damaged areas. Each module group takes one day, and the whole program is practice-oriented. 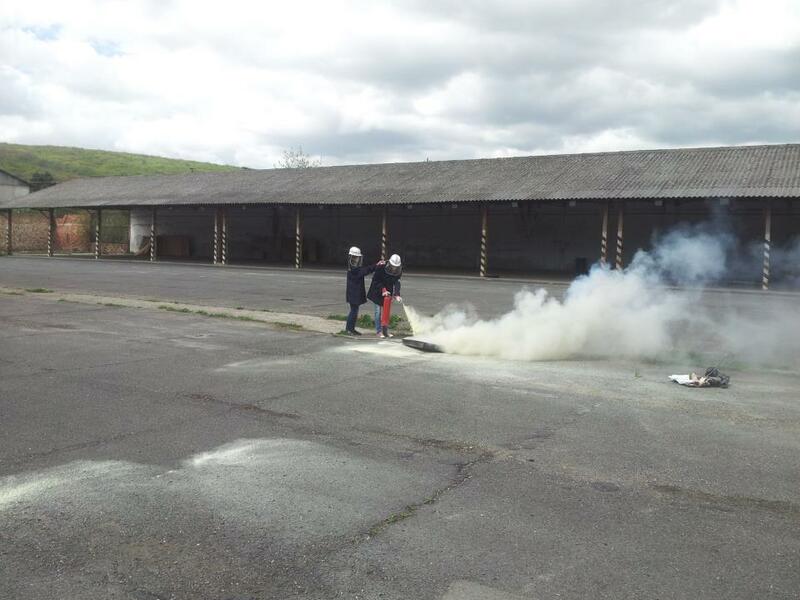 In the 1st module group we teach basic civil protection theory, organizational knowledge and occupational safety and health (OSH). The 2nd module group belongs to the first aid skills of our organization, so we have lectures on general first aid and emergency response as well as disaster response, and first aid in disaster situations. We also take some time for the better understanding of the disaster psychology. 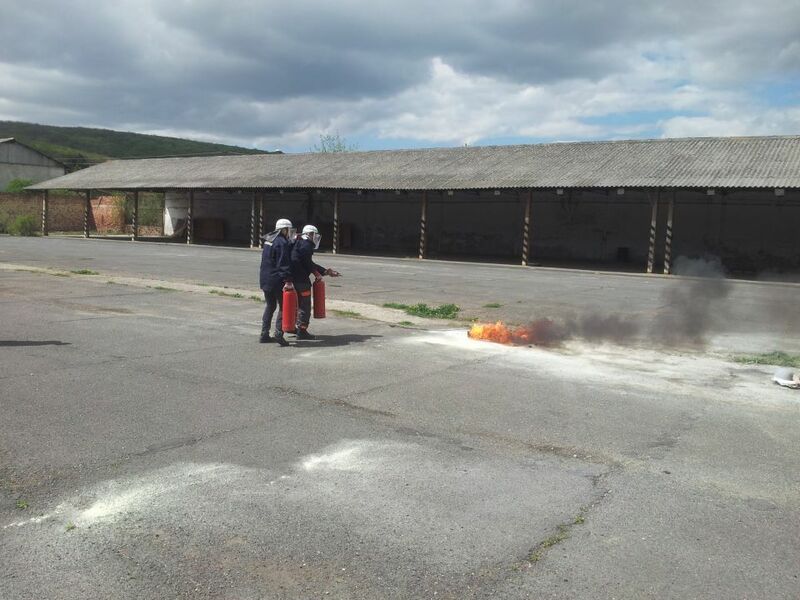 In the 3rd module the fire fighting and the technical rescue receives the main role, usually this is the most eventful and attractive day of the training. 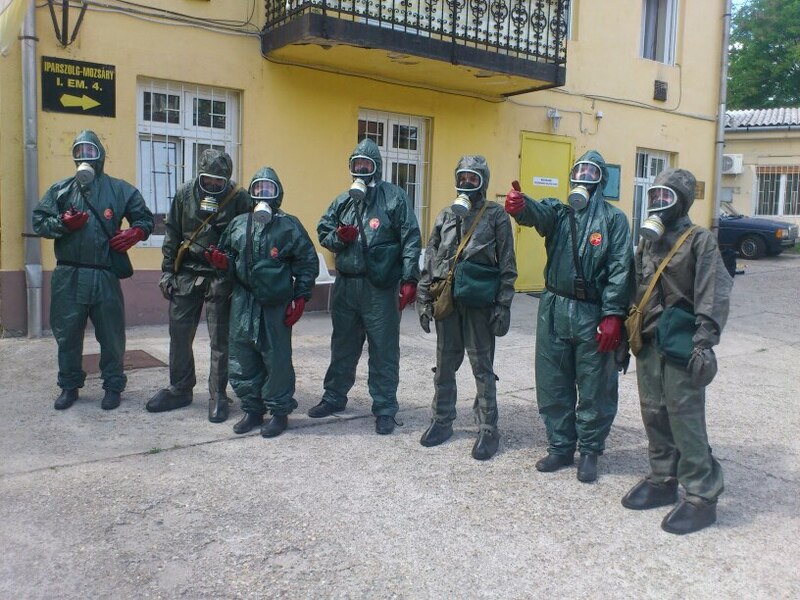 On the 4th day we practice radiological, biological and chemical (NBC) protection, relocation and evacuation techniques as well as some communication skills. The program ends with a one-day exam. 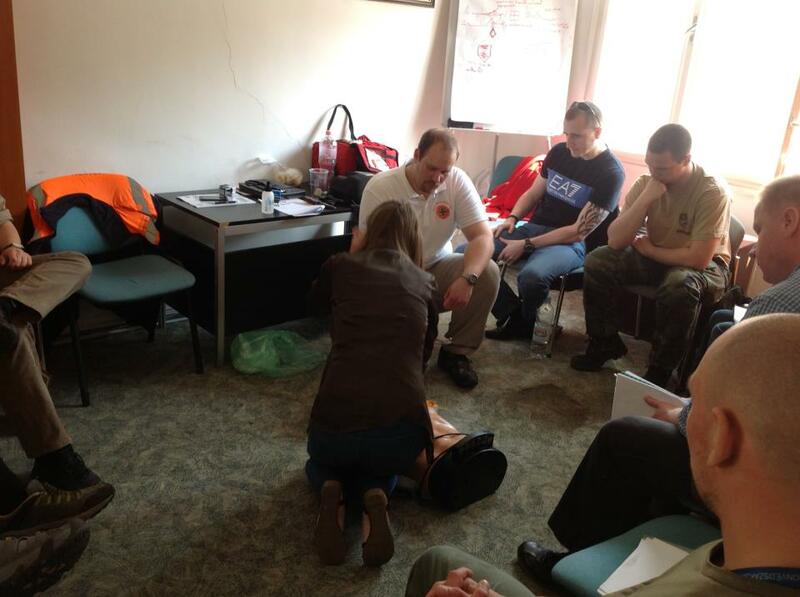 In the examination committee not only the instructors of our association, but the representatives of the Disaster Management Directorate of the Capital city and the Hungarian Red Cross Budapest group take part as well. The exam has three main parts: theoretical test, individual practice (composed of first aid, technical rescue, NBC and other topics) and group practice, where the participants can demonstrate their practical, social, professional skills and abilities too. After the successful training and exam between the beginning of April and the middle of May our Association welcomed 13 new volunteers in the group. With them we prepared more than 20 new members this year!